I understand why some would want to take supplements. Not all veggies are great tasting, but I still think the best outcome is to eat actual fruits and veggies instead of taking supplements. 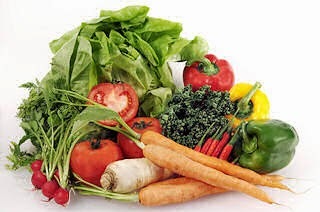 But, if someone can't afford to buy the veggies or fruits at a store or farmers market, maybe this could be beneficial. Haven't really gotten into the vegetable-diet since I don't really like the taste. With this price however I think it'd be worth it for anybody to try it out. 43.50$ for 60 servings? Sign me up!